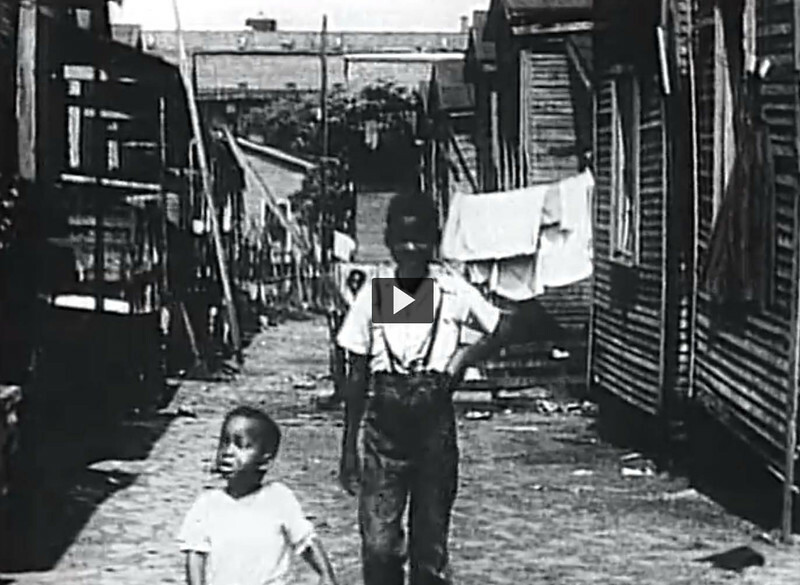 A racially disturbing video from the 1950s making a case for the urban renewal of neighborhoods surrounding Downtown Jacksonville. This is a fascinating video. The racist, fear mongering shown gives modern-day Jaxsons an understanding of why large parts of our urban core look like the remnants of a war zone.. littered with empty lots where signs of long-ago demolished building foundations are faintly visible amongst the growing weeds. Still waiting on those nice parks, commercial buildings and industrial factories the video promised would magically appear once all those pesky, urban neighborhoods had been razed. Its only been what, six decades?